On a bitter winter evening in 1356, Matthew Bartholomew and Brother Michael arrive in Lincoln - Michael to accept an honour from the cathedral, and Bartholomew to look for the woman he wants to marry. 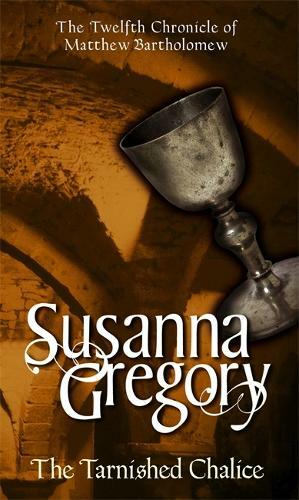 It is not long before they learn that the friary in which they are staying is not the safe haven they imagine - one guest has already been murdered. It soon emerges that the dead man was holding the Hugh Chalice, a Lincoln relic with a curiously bloody history. Bartholomew and Michael are soon drawn into a web of murder, lies and suspicion in a city where neither knows who can be trusted.